In a 1957 Time magazine article, the iconic German architect Ludwig Mies van der Rohe famously said of furniture made by architects: “A chair is a very difficult object. A skyscraper is almost easier. That is why Chippendale is famous.” That’s why, when Atlanta architect Jonathon Quinn decided to become a furniture maker, he started with a chair. 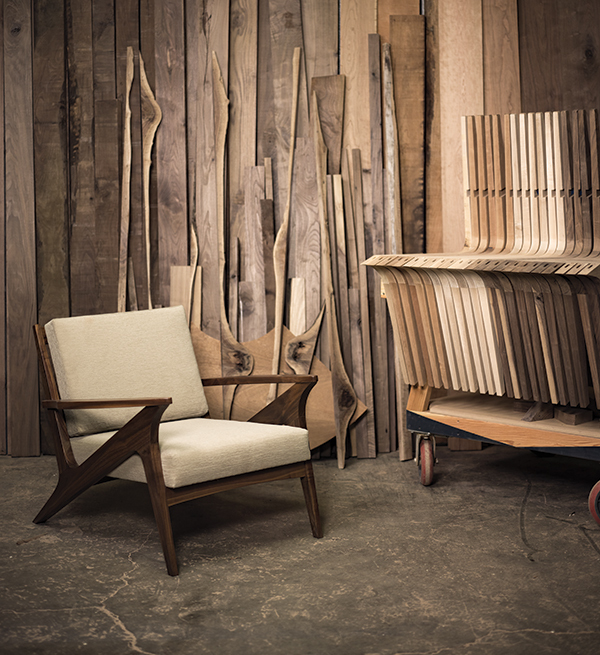 “I told myself that if I could get a chair that worked well into production, then I could make it as a furniture designer,” says Quinn of his bestselling Z Lounger. 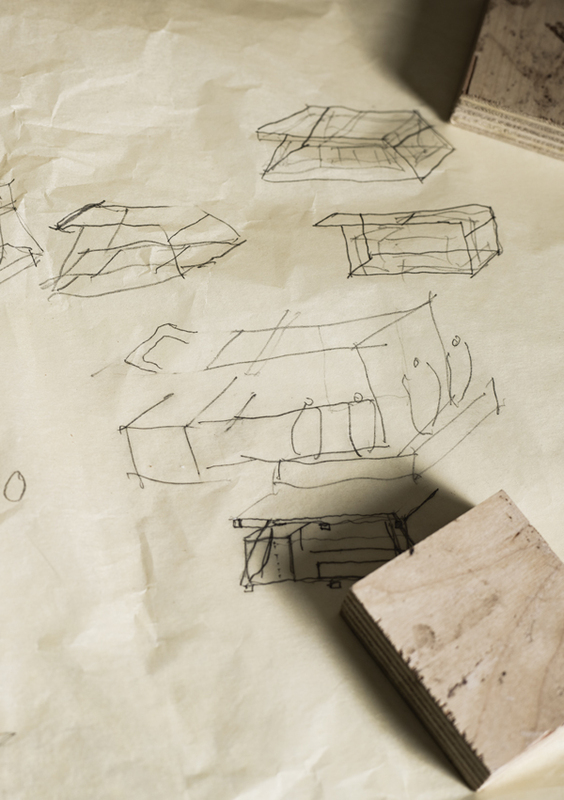 In the almost five years since that first project, he has added sofas, platform beds, storage pieces, and custom designs to his line—many made of reclaimed timber from fallen trees or discarded wood. Soon-to-be-installed equipment will help Quinn expand his product line. Only recently did he begin to accept commercial orders. One Monday at lunch, Quinn spotted a Craigslist ad offering a hundred pieces of midcentury modern furniture at fire sale prices. A Florida boat dealer was liquidating a cache of highly collectible Heywood-Wakefield and Danish modern pieces that he had received when a customer defaulted. Recognizing the once-in-a-lifetime deal, Quinn rented a car, drove seven straight hours to Mt. Dora, and bought the entire lot for $6,500. He furnished his home, then began restoring and selling the rest—offering to design new pieces when he didn’t have what a customer wanted. The side business grew, until Quinn started working full time with his company, South of Urban, in 2012. “After Mad Men, midcentury design was a huge deal,” says Quinn, whose initial creations had a definite retro flavor. 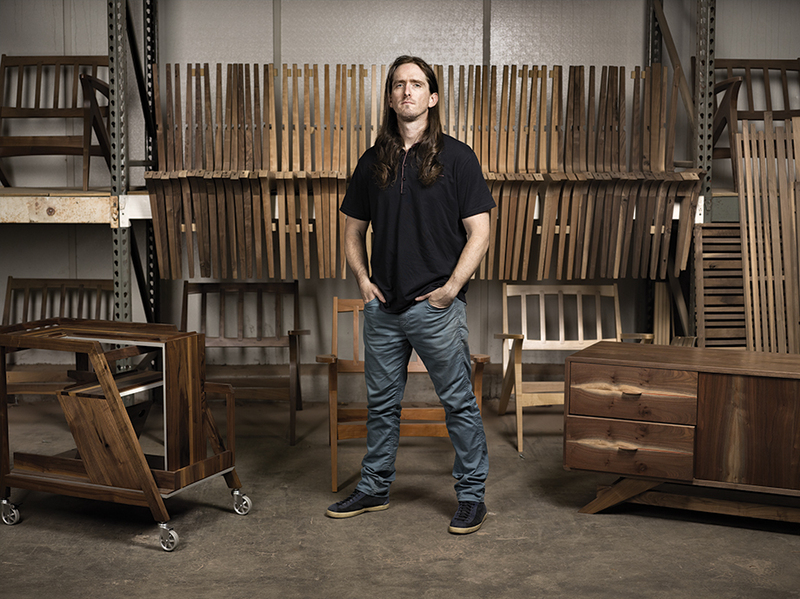 As he’s grown into his new craft, though, his work—such as a bar cart he designed for this past June’s Modern Atlanta exposition—has become more original. 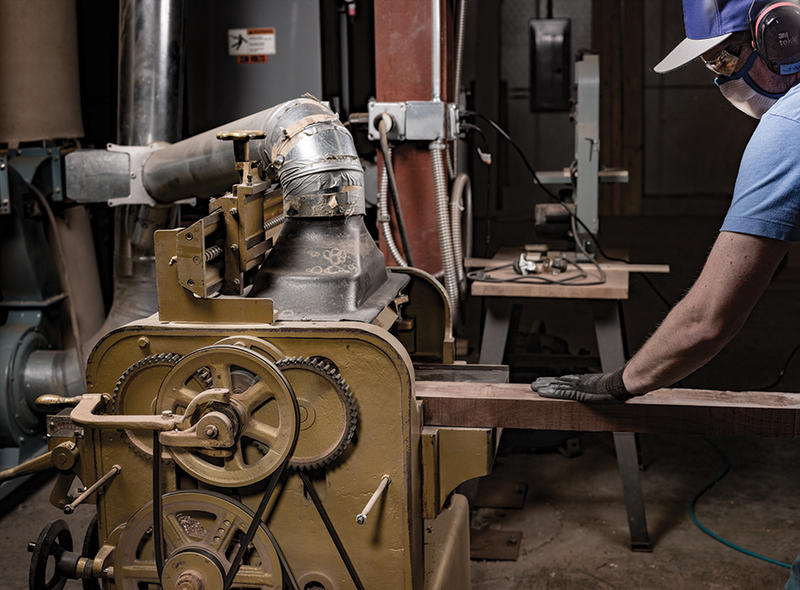 Limiting production enables Quinn to incorporate fine details like book-matched boards, which are sliced from the same log and placed side by side with opposing grains. 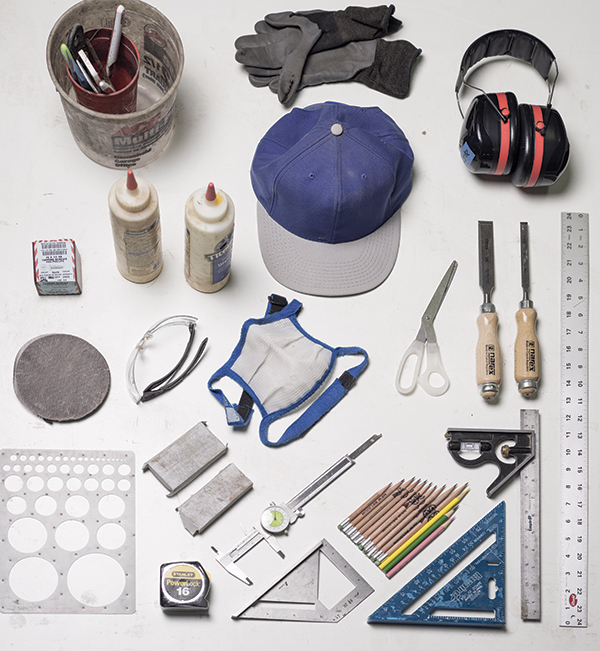 “The fabrication is something I love—the craft and the skill of it,” he notes. Quinn says the name South of Urban is meant to imply movement—a fluid direction and a nod to what is typically the more industrial side of a city. Equally significant is “Urban,” as Quinn sees his studio and his work as part of an effort to reclaim skilled manufacturing and revitalize the city’s core.